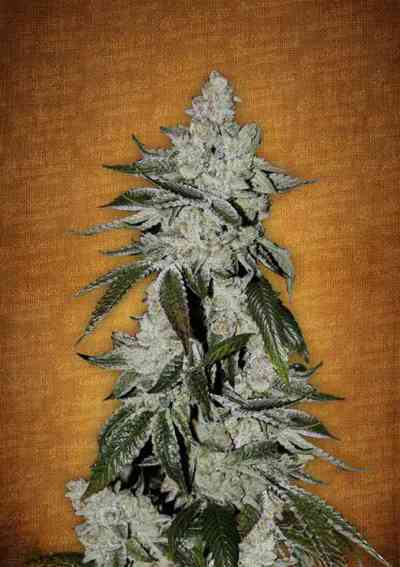 Green-O-Matic has the honour of being the first feminized auto-flowering strain from Greenhouse Seeds. 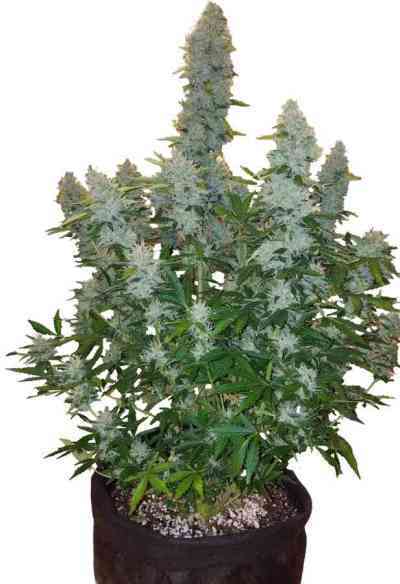 It owes its origin to a rigorous selection process among the best automatic cannabis strains crossed with genetics from Morocco and an autoflowering line from Asia. Green-o-Matic has a life cycle of 8 weeks, needing 6 weeks to bloom. 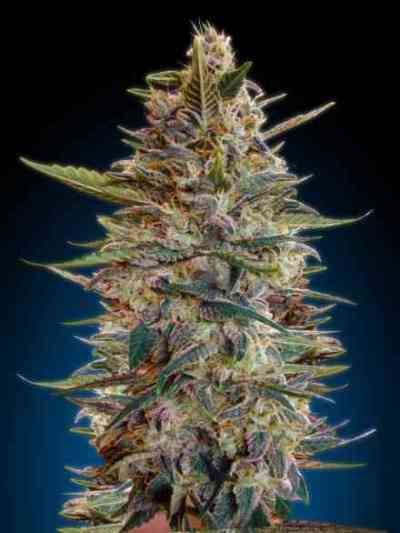 It grows up to 40 and 50cm in height, which makes it an ideal marijuana strain for growing indoors. It can be flowered at any photoperiod between 12 and 18 hours of light per day. Yield up to 800 gr/m2 on SoG. Outdoors it can be flowered anytime of the year provided temperature stays above 10°C. It is a short size, strong plant, ideal for terraces and balconies. It produces up to 30 gr/plant. Between the 4th and 5th week of flowering, Green-O-Matic begins to delight us with an intense and sweet aroma and a remarkable amount of dense resin, especially from the 6th week. The flavour is floral and slightly spicy. It has a mild, but fast-hitting and long-lasting stoned effect.